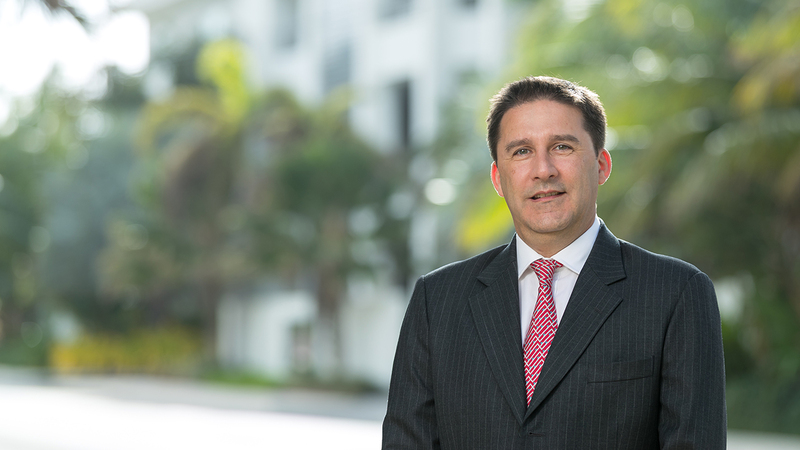 Matthew is head of the Maples Group's Cayman Islands Corporate team. His expertise covers all aspects of corporate and commercial work, including private equity, mergers and acquisitions and joint ventures. Matthew also advises on all types of investment funds and has extensive experience in finance and capital markets. Matthew joined the Maples Group in 2001. He previously worked for Clifford Chance in London, Bahrain and Dubai. He has been recommended in Legal 500 and IFLR1000.